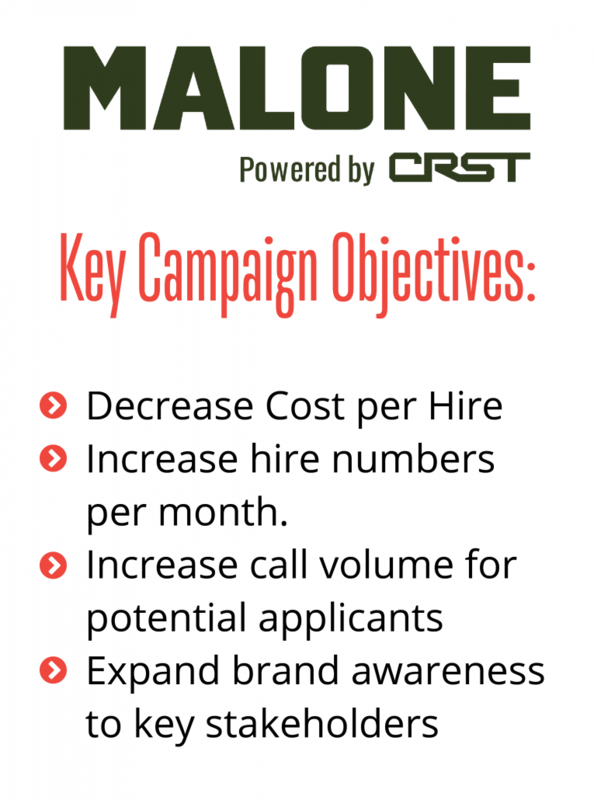 Malone Powered by CRST is a trucking staffing agency focused on placing jobs for owner operators, lease purchase and small fleet trucks. Upon partnering with AMG Driver Recruitment, Malone saw the need to increase the number of driver hires per month across the eastern half of the U.S., with focus on Midwest and Southeast. The company had historically relied on websites to produce indirect leads, which lead to quantity over quality hires. The AMG Driver Recruitment team presented a strategy that showed the client that direct leads would be more effective while still satisfying the need for quantity of leads. 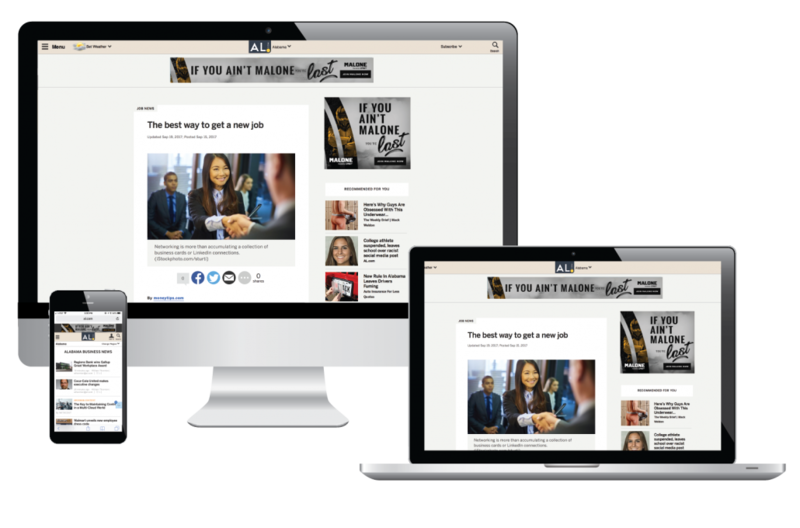 Find out how Alabama Media Group decreased Malone’s cost per hire while increasing number of hires per month. 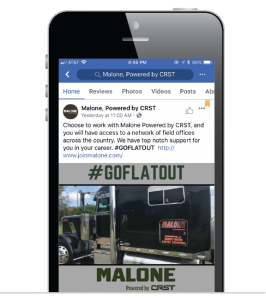 The digital awareness campaign started by sharing Malone’s messages with a specialized trucking audience, which includes CDL truck drivers located in Southeast, Midwest and East Coast regions. In addition to general display ads, geotargeted ads were also implemented at common truck stops throughout the campaign. Geotargeting these locations increased the likelihood that interested candidates would see the ad and then take an action. Alabama Media Group launched a search engine marketing campaign across the top search engines: Google, Bing, and Yahoo! 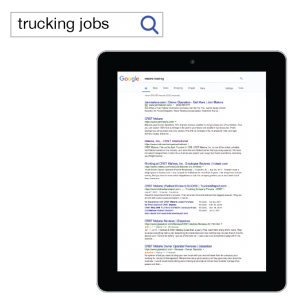 to increase Malone’s visibility in search results as drivers look for trucking companies. This ongoing optimization process resulted in major increases in inbound web traffic through paid search. 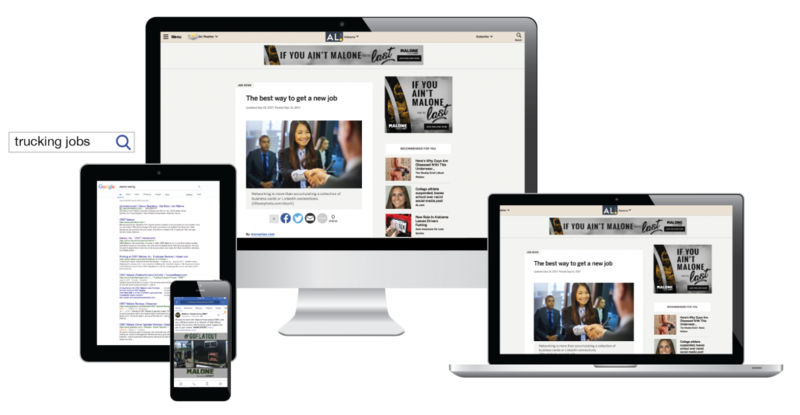 Alabama Media Group managed Malone’s Facebook page to educate potential applicants on the benefits of driving for them and help ease the application and conversion process in addition to creating brand awareness and increasing engagement on the page. In addition to organic social media posts, paid social was also implemented on Facebook to expand audience reach to truck drivers and those who show interest in and/or like driver-related pages.